The holidays do tend to take their toll on the skin, but more than that, they’re a time when self-indulgence seems most timely and appropriate. What better moment to indulge yourself and introduce some additional luxury products that will revamp your regime and help to sail through the period with a healthy glow. 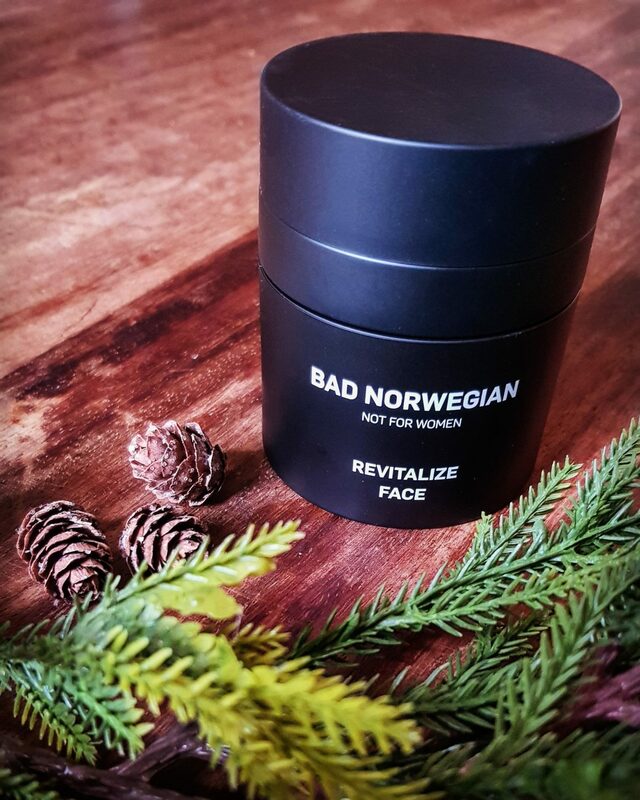 As you may well know by now, we’re huge fans of BAD NORWEGIAN skincare and grooming products. We originally covered the brand as they cracked the UK market and launched themselves here in London. As we move towards the Christmas period we thought it would be a good idea to offer our readers the chance to win a couple of products to brighten up their advent and tackle the cold, unforgiving climate. As the winner of our giveaway you could utilise these fantastic products to revamp your regime or, if you so choose, gift the products to a special man in your life. Purity, integrity and quality. BAD NORWEGIAN’s key pillars. The revitalize face is a premium anti-wrinkle cream with bespoke active ingredients and fast absorbing non-greasy texture. The product, rather uniquely, provides skincare you can feel; a tiger balm effect offers a slight tingle upon application, ideal for the early morning starts! 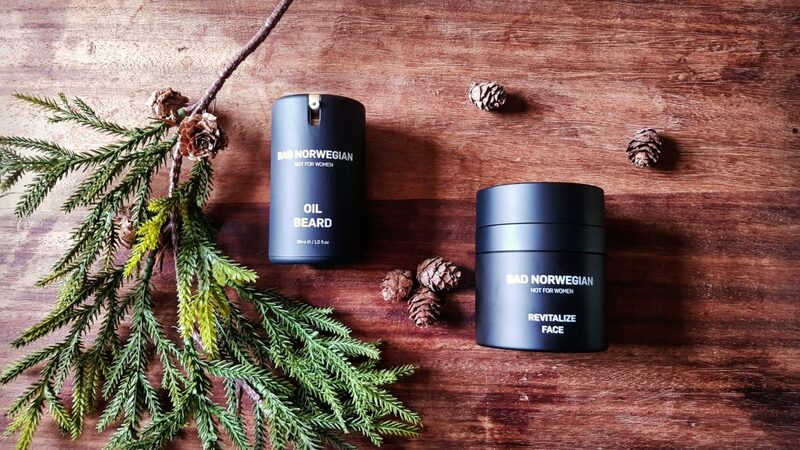 The Oil Beard is a natural beard oil that was developed to keep your beard conditioned and healthy. Packed full of skin friendly ingredients the oil not only kept my beard in great condition but my skin felt hydrated and refreshed. This will be your new ‘go to’ beard oil. 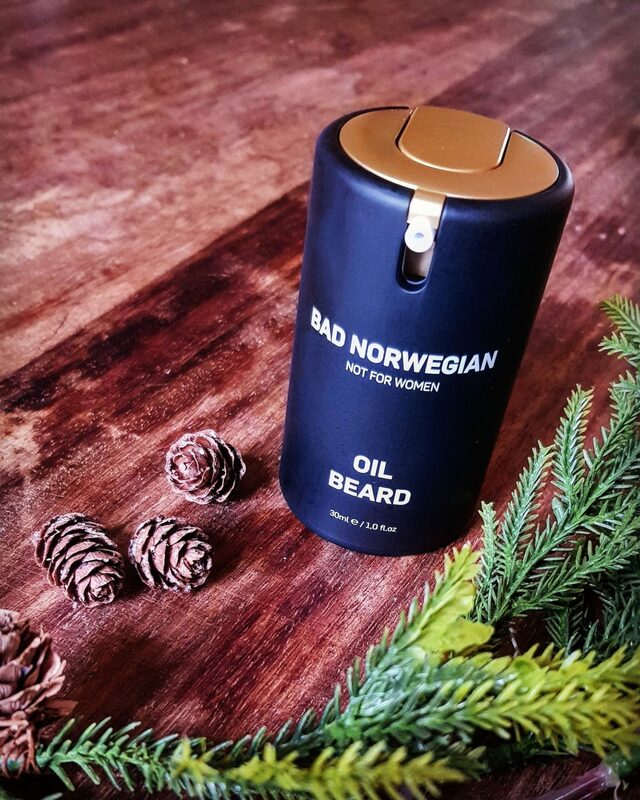 The design, texture, scent and anti-bacterial properties all make the Oil Beard a bearded gentleman’s dream. Check out more of our competitions and men’s lifestyle articles here.